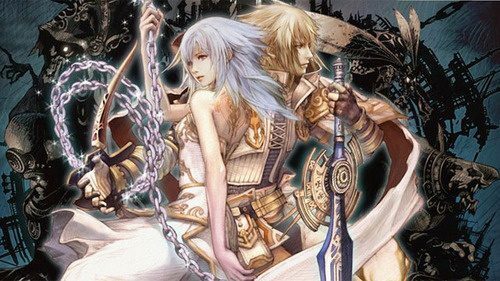 The Wii exclusive JRPG Pandora’s Tower will finally arrive in North America later this month, and publisher Xseed has released a new trailer to help drum up the hype. 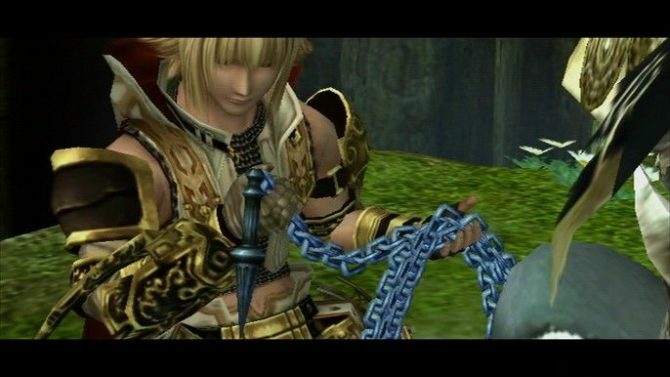 The trailer gives a taste of the game’s story, which revolves around a journey to lift a damning curse from the lovely heroine Elena. 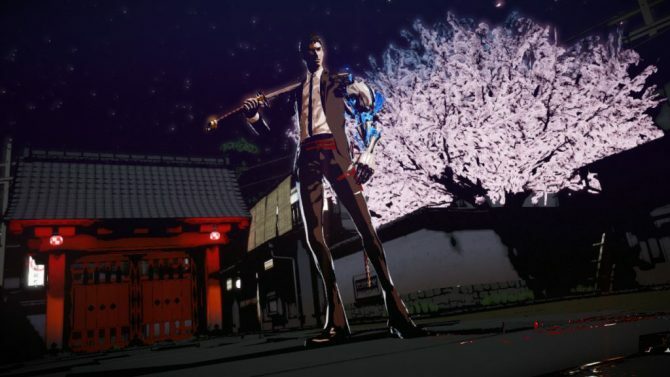 Enjoy some lovely cutscenes and interesting voices in the new trailer, which you’ll find below. I’m not sure if I’d buy a Wii just to play it, but I’d definitely say I’m pretty hype for this game. 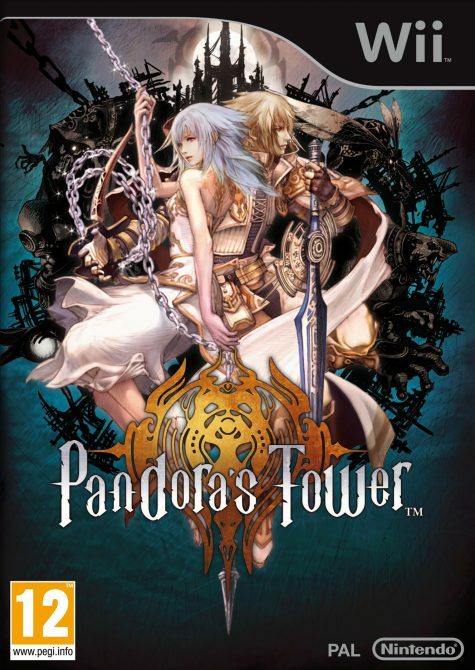 Pandora’s Tower will be available on March 26th.